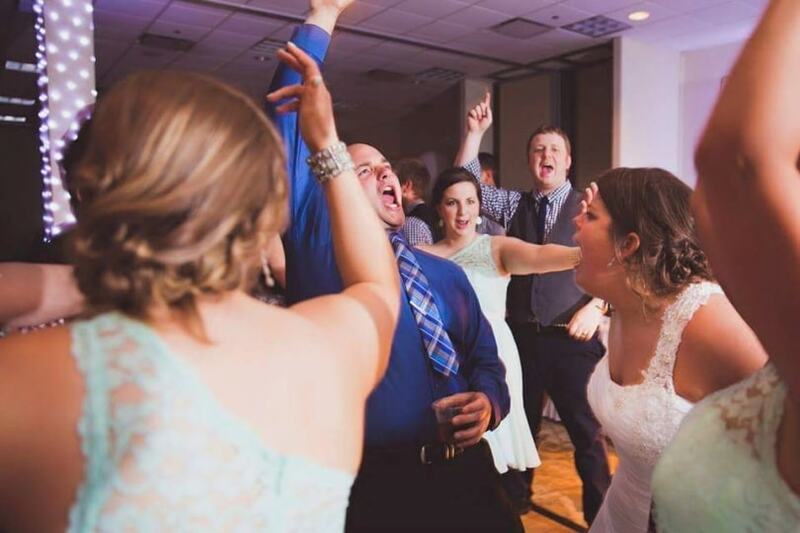 Tony’s song selection and high-energy mixing ability will pack your dance floor and make your reception a true celebration. 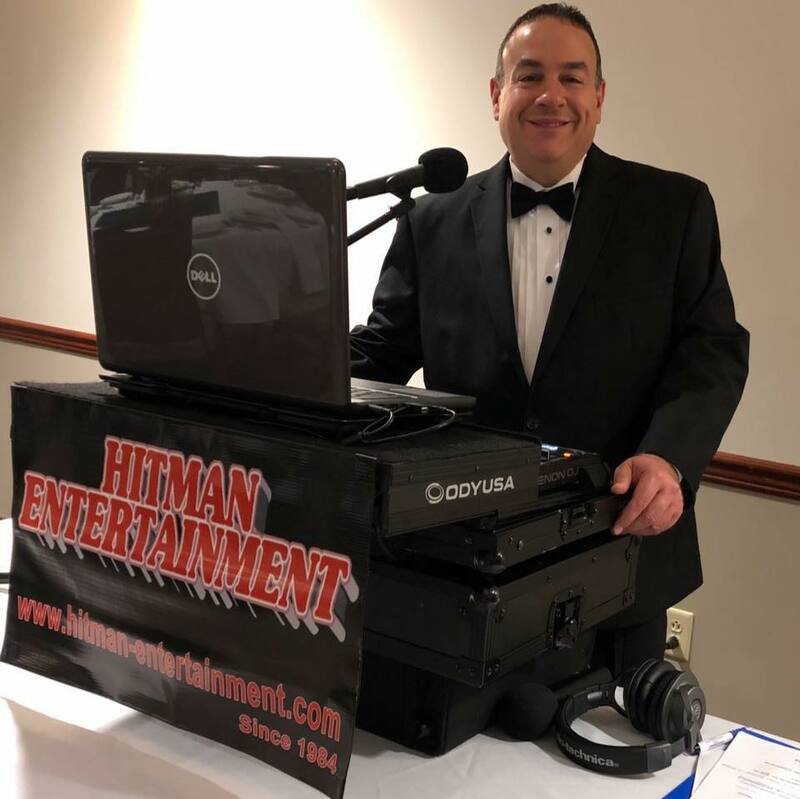 After the initial planning prior to the big day, relax and have fun with your guests while Tony keeps your reception on schedule and makes sure the music and mood are just right. You’ll spend months working on all the details with the venue, photographer, caterer, and florist. Now, rely on Hitman Entertainment to tie it all together with the perfect music for a perfect night! What do we mean when we say “award winning service”? 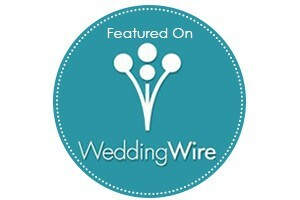 WeddingWire, the leading wedding planning website, has awarded us their “Couples Choice Award” YEAR AFTER YEAR for being in the TOP 5% of wedding DJ services NATIONWIDE! These are determined by reviews and surveys from over a million WeddingWire newlyweds. * NO vulgar comments, silly remarks, or embarrassing jokes! * Your reception is NOT the Hitman Entertainment “show”. YOU are the star of the reception, not us! * Your DJ will NOT drink alcohol at your reception. * A RADIO-TRAINED voice and personality so you don’t have to worry about an amateur DJ who can’t speak properly. * The RIGHT music for your crowd. The selection played by HITMAN ENTERTAINMENT is always loaded with time-tested favorites, for ALL ages, young or older, all at just the right volume. All night long, we closely WATCH THE CROWD to see what is working…and NOT working! Then, we make adjustments as needed. * Our helpful reception planning guide allows you to customize your reception the way YOU want it. All your questions are happily answered any time you need assistance! Then, let us handle it all for you on the wedding day! * We dress for success, in proper attire to fit your event. 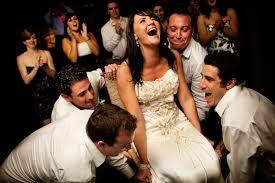 * We CONSTANTLY follow what’s trending in wedding receptions and music. * Not having a church wedding ceremony? Or, getting married outdoors? MORE AND MORE brides are requesting that we provide music for their ceremony than EVER before! We can provide a separate sound system at your ceremony and play all music selections as the guests are being seated, to the moment you walk down the aisle, right through the recessional, all at a fraction of the cost of hiring a soloist or choir. Ask for details.